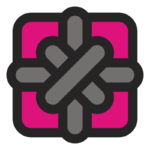 This week Sayers Solutions will be delivering the 4 Part Marketing Plan seminar at the monthly WordPress Leeds event. 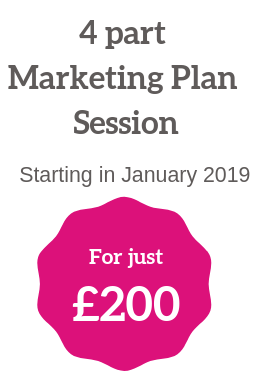 This January, Sayers Solutions brings you the opportunity to build your marketing plan through interactive online group sessions, with Sayers Solutions guiding you and the added bonus of peer support and learning. 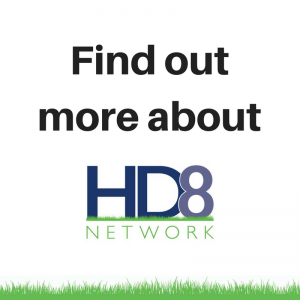 Weekly online interactive group sessions with like minded businesses. These sessions will provide you an introduction to models and techniques to develop your plan. 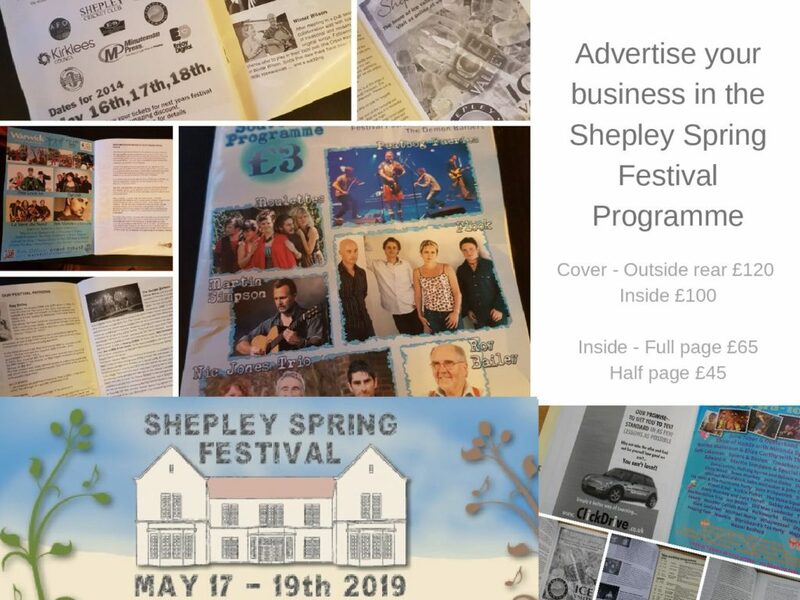 You will also receive suggestions and input towards marketing activity and campaigns for your business throughout the process. However please be quick as places are limited! 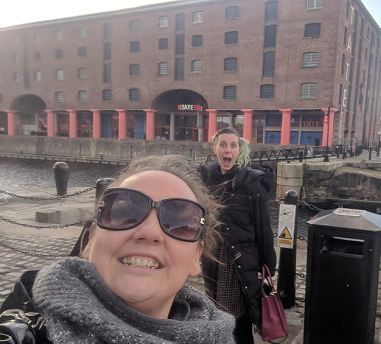 In a recent conversation with Rachel on our journey to the Tedx in Liverpool, we were chatting about the reflective practice and I mentioned my recently published blog. Coincedentaley Rachel’s revalidation for the NMC wass due and she explained she was having to think about what she could write her reflection on and the conversation continued. So I seized the opportunity and invited Rachel to write a guest blog for me to publish, here on Sayers Solutions. “In business I hadn’t thought to include reflective practice – perhaps because it’s so blatantly obvious. But then are the simplest things often the things we procrastinate over, put off or move to the bottom of the to do list? In any line of work, reflection is good to help you move forwards and continue to provide excellent service. It happens as a peer observation – “Dude, I think you went a bit over board there”. But often we find our selves in a cycle of negativity or defensiveness if these observations are not dealt with sensitively. Having a person, a time and an agenda to your reflection can help keep it focused and productive. How often do you sit down and actually carve time out to reflect? You may do a SWOT or a PEST analysis in your business plan. Perhaps you have a coach to help you move forwards. But have you fitted in Reflection as part of the timeline in your business? Perhaps a periodic 6 monthly review, or even a reactive reflection on a specific event – your best or worst week? 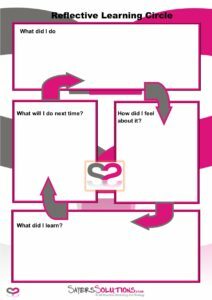 In nursing reflective practice is something we are encouraged to do often, and in cases of serious incidents there is often a scheduled time for reflection to help people deal with emotions and learn coping strategies or procedures for if similar happens again. The model I have used has been Gibbs cycle of reflection, 1988. Description – what happened. Describe the event. Evaluation – how was it good and not so good. Conclusion – how could it have been more positive, what could you do differently, skills to learn? Action – what will you implement and by what time scale? This is not a complex model, there is not a right way or a wrong way to do it. Choose an event, follow the steps, ask why questions. Understand what happened, how it could be perceived and how it could be better. Celebrate what did go well, look at what needs new skills. Pop an action plan together. I believe the answers are often found in the simplicity. We get so caught up in looking for answers outside of ourselves, trying to find the holy grail, the quick fix or the problem solver. When all we need is a moments peace and a flash of insight. I’m going to ask you honestly, how many people have their best ideas in the shower, playing golf or walking near the reservoir? These are our moments of insight, the ones that sucker punch us and catapult us into our next wave of awesome. The best time to do reflection is when you have switched off from the event, when you have found your calm and quietened your mind. If you schedule in time for reflection also schedule in time for non-contemplation. Book a laughter date with a friend, go for a walk, do something that lights you up and switches your mind off the problem. Then sit down with a coach, reflection/accountability buddy, or alone and write under the headings. You will find having switched off before you begin it is easier to tackle the task more objectively and get greater insight and understanding. Something I can’t stress enough is to not get sucked into the downward spiral of spending too much time in memory. Yes, we must visit it for reflection, yet we don’t need to relive it. We need to remember that our memory is simply a distorted reflection of our observation. It is not real, it is not fact, it is our interpretation. We can gain valuable information to help us to learn and grow but we do not need to pick the scab and open old wounds. And after your plans and projections then remember the only day we have to enjoy is today, plans and projections are simply seeds – some will grow, some will be dormant, and some will be entirely unexpected. Yesterday is gone. Tomorrow has not yet come. We only have today. Let us begin – Mother Theresa. New years is the perfect time for reflection, you can reflect on the previous year. Work out what went well, where you wasted time and money and how you can put steps in place to get a full diary and make 2019 your best yet. Rachel is a Holistic Nurse and Healthy Life Coach with over 14 years NHS service and a MSc in Long Term Health Conditions. She currently coaches people to change habits to avoid future ill health, runs health MOTs including biometrics and provides environmental healthy home cleaning options. Rachel also delivers a not-for-profit baby sling education and lending service – this helps create health from birth, with normal carrying positions supported for optimal positioning and comfort. Many businesses find themselves quiet in December, people are slowing down waiting for the Christmas break, while others might be diverting their attentions to their self assessment … so it is a great time to have a catch up with those people who you’re normally too busy to see! Both these organisations are holding their monthly networking events next week! 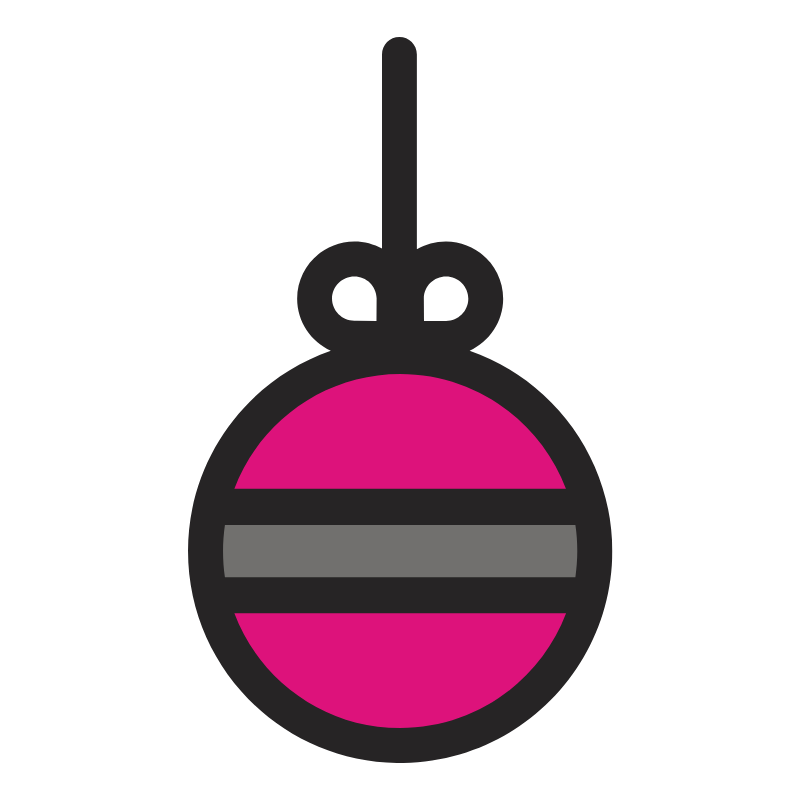 Come wearing your Christmas Jumper and/or some tinsel or baubles. Advanced Tickets cost £10 for non-members and £5 for members – and will cost more on the door! Bring a guest and get £5 credit at your next event. It would be a lovely excuse to catch up and find out how you are and exchange some Christmas greetings. Understandably while ‘business’ can be quiet in December, we also seem to find ourselves very busy with ‘social’ occasions and so we know that timings and events clash. If this is the case, but you would like to speak to me about how Sayers Solutions can help you with your marketing please feel free to contact us to arrange a 1-2-1 over the telephone. 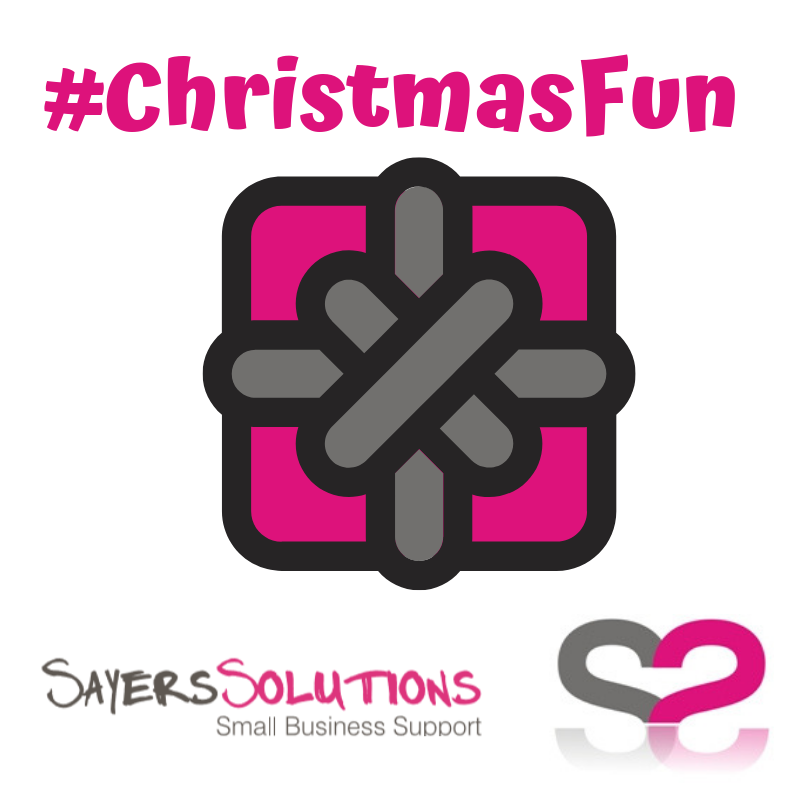 To welcome in the Christmas season, Sayers Solutions has decided to have a bit of #ChristmasFun. Each evening at 8pm we will post a line from a Christmas song on Twitter and also on our Facebook Page and we’d love it if you were able to respond. You can do this in a number of ways …. The easiest way to respond would be to guess the title of the song or respond with the next line … however we’d love to see a video of you singing it! But anything in between or other fun and engaging contributions celebrating the seasonal joy would be welcomed too! Our favourite contributions will be awarded with Chocolate or other Christmas goodies (however exchange of ‘prizes’ would need to be conducted locally and when time allowed!). 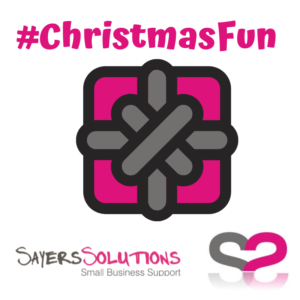 Let’s have some Christmas fun! Sayers Solutions has found in conversations with small businesses, that if most don’t set goals or objectives, then none measure their activity. They instead, are too busy doing the next task or implementing the next tactic. There are numerous metrics that can be used to measure activity. For example, number of and/or value of sales/enquiries, website views, clicks etc. However, there are some activities that metrics cannot provide relevant measurements for, or if they do, they are not meaningful and don’t portray the full picture. And so, do not equip you with the knowledge of how you can make improvements. An exercise we suggest and use with our clients, as well as our own activity, is a reflective statement – picked up from University days. This takes you through a cycle, asking you to review the activity, resulting in points to consider for next time. It should be possible to start at any point and (if I remember correctly) is matched according to learning styles. 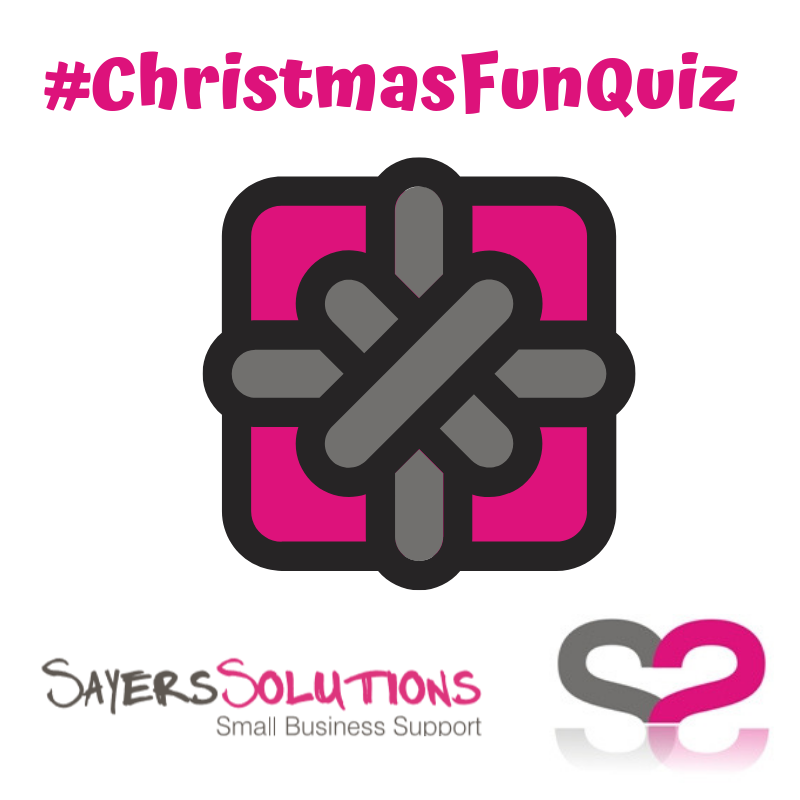 The way Sayers Solutions suggests to use it is by answering these 4 questions in order. We find this an invaluable tool, which helps us to understand the activity, the impact and the improvements that can be made in the future. With the added bonus of the results being more meaningful than figures and your typical KPI’s. If you would be interested in receiving a template of this model and to find out how you can apply it in your business, please complete this form. What measurements do you use to gauge your success and make improvements? Are you concentrated on metrics? If so, which ones are the most constructive for you? We’d love to hear from you, so please feel free to pick up the phone and give us a call. I am delighted to announce that my recent nomination for FSB Area Leader – West Yorkshire office has been successfully verified and I have been elected unopposed in the Yorkshire, The Humber and North East England. My term of office officially commences on 1 January 2019. I am pleased that I am able to continue my work in the area, supporting small businesses, delivering events and implementing lines of communication between the front line and the policy makers. This year, the Yorkshire and the Humber Enterprise Awards are returning to recognise the small to medium companies that have a positive impact on their customers in one of England’s most instrumental economic regions. 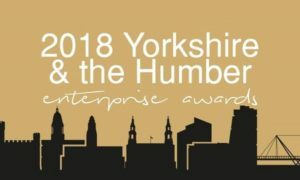 The Yorkshire & the Humber Enterprise Awards operates under a merit-based judging system which ensures all shortlisted organisations, regardless of their size and/or longevity, are assessed fairly and thoroughly.